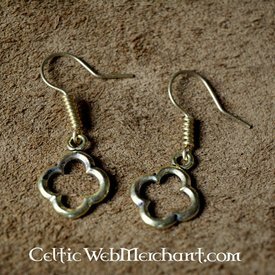 These stylish earrings are made in the medieval Gothic style. 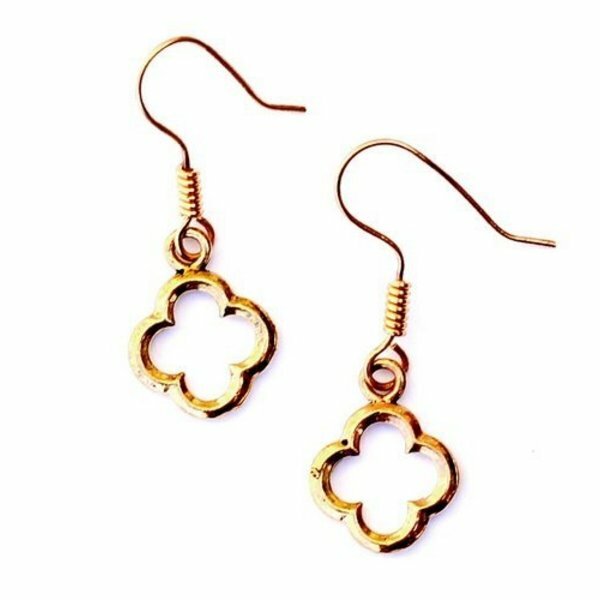 The earrings have a quatrefoil that was mostly used in architecture and brooches during the Gothic era. These earrings are made after a Gothic brooch excavated in Kent (England). 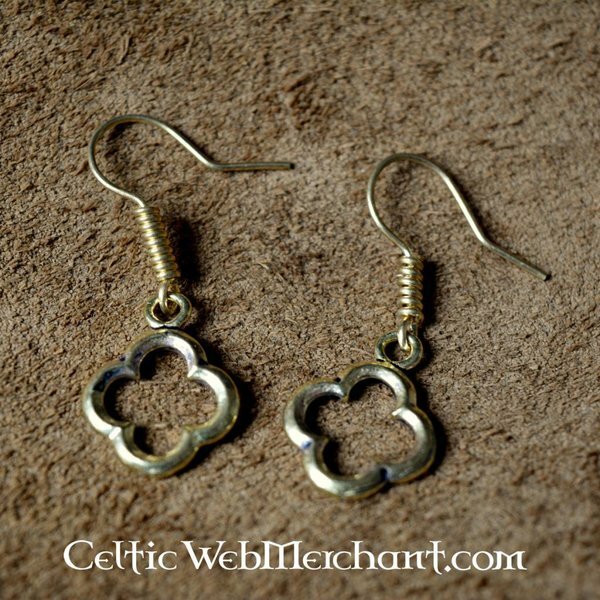 These brass earrings are handmade and are available in brass and silvered brass. They measure 4 x 1,5 cm.